Cars 2- Characters. . HD Wallpaper and background images in the Тачки 2 club tagged: cars 2 all characters. Why is Siddeley the spy jet not included? 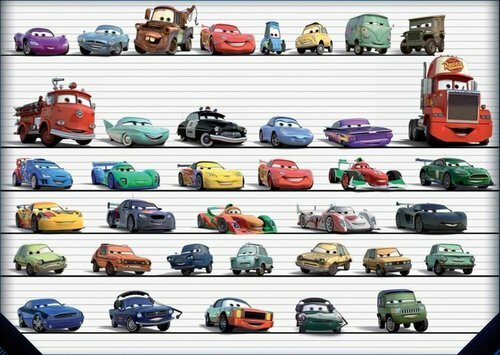 link - a fan page for Cars and Cars 2 lovers! Why is Otis, the lemon guy from the beginning and the end not included? I can't even buy him as a toy-car.